● Type of tip: pointed and curved - Antistatic, Anti-magnetic and anti-acid. ● Cutting-edge parts of pure manual polishing, fine workmanship. 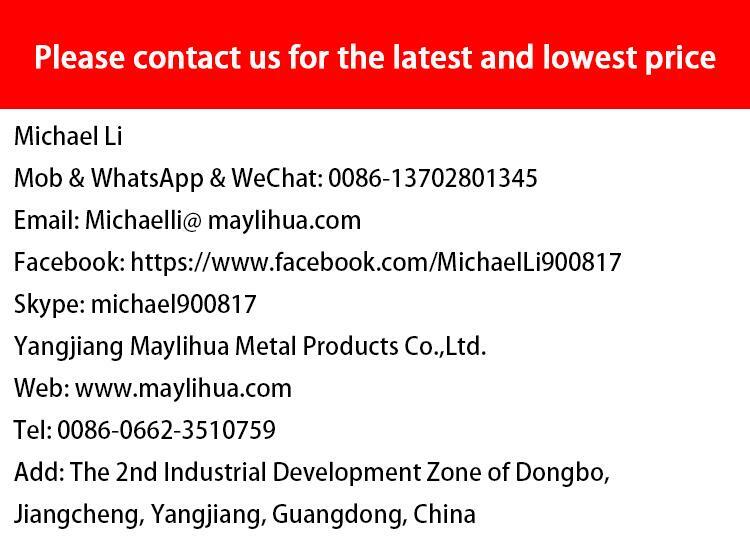 ● Great used in Precision machining, professional used for SMD, chip, jewelry, eyelash extension, electronic repairing, leather work etc. ● The straight tip is specifically designed for the easy pick up of multiple hairs off the tray. The angle tip is perfect for selecting an individual lash or to separate a client's natural lashes in order to isolate one natural lash. ● Professional making: Perfect for selecting, isolating and picking up eyelashes. The fine pointed tips make it easier to maneuver into any direction or angle. Light weight so does not cause hand fatigue. ● Precise: The edge of every pointed tweezer is aligned to ensure a great tweeze every time. ● Occasions A lash artist / beginner must have. Durable enough for beauty salon or home use. Perfect gift for your loved ones a beautiful pair of modern, sleek tweezers.